If you’ve ever wondered whether you can achieve the same unique and beautiful look with rock landscaping that you’ve noticed in other people’s yards, the answer is yes! 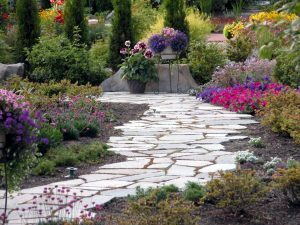 While it takes planning and it’s best to work with a professional, landscaping with rock doesn’t have to be unattainable. 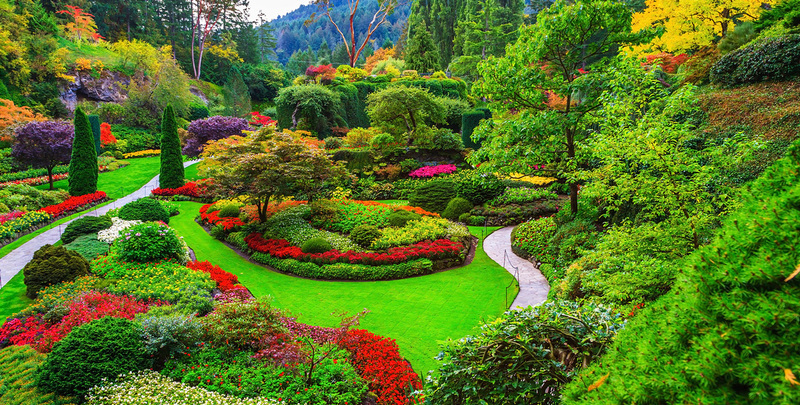 There is a new kid on the block in the world of landscaping and landscape design. 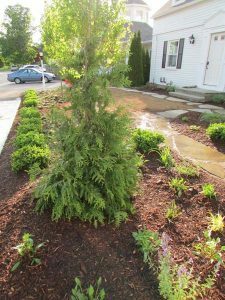 Landscaping is not just about cutting grass, weeding flower beds and getting dirt under your fingernails. 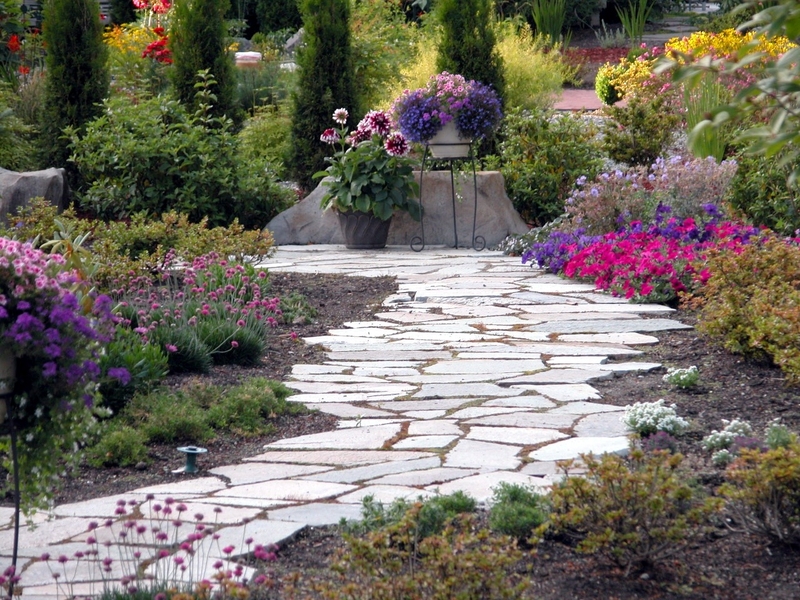 Of late, many are turning to hardscape design known as hardscaping. 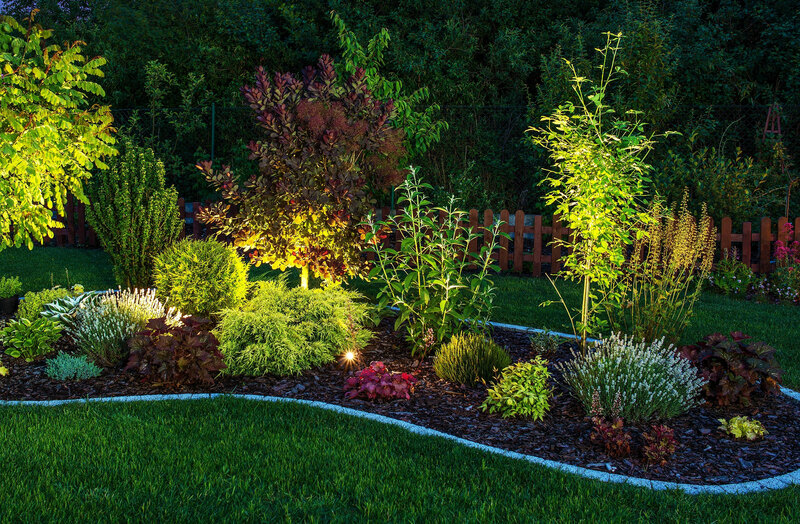 There are many people who do not take serious consideration into the landscape of their yard. Most alterations revolve around impulse buys of shrubbery that is on sale. Unfortunately, many of these plants either die quickly or do not achieve the expected result. 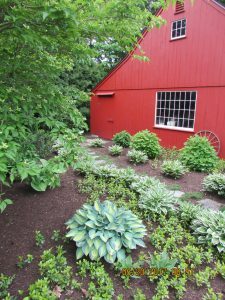 Investing in professional landscape design can have many benefits. 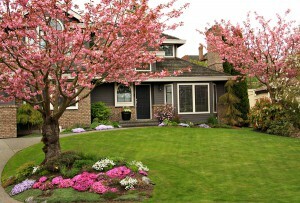 An experienced designer can discuss with you how you would like to use your yard. 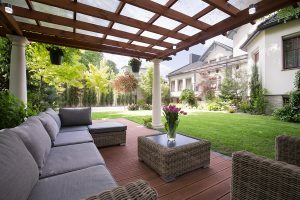 Whether it is to attract certain animals, create a playful area for children or host gatherings in an outdoor living space, you can design a yard that is useful and long lasting. When you move into a new home, or want to update the one you have, planning a garden is a great way to personalize it to fit your style. Where do you start? If you search on a site such as Pinterest, you’re bound to get overwhelmed with all the great ideas and want to implement too many at once. 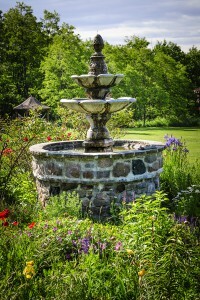 However, there are rules when it comes to landscape design that every person should keep in mind when thinking about starting a garden. 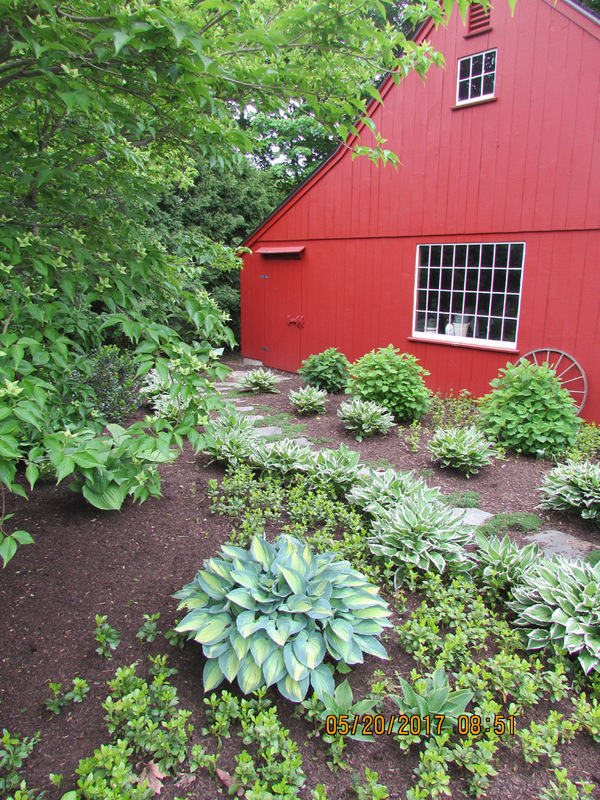 When landscaping your yard, you may decide to plant some shrubs. A shrub is defined as any plant that is too short to be called a tree. The height of a shrub generally falls under 20 feet. 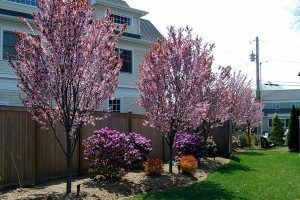 If you are preparing to plant a shrub or a group of shrubs, also known as a hedge, you should know some basic information about these plants and available tree service. 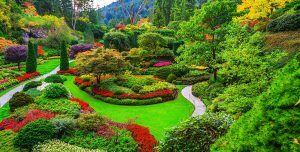 Do You Need A Landscape Designer?